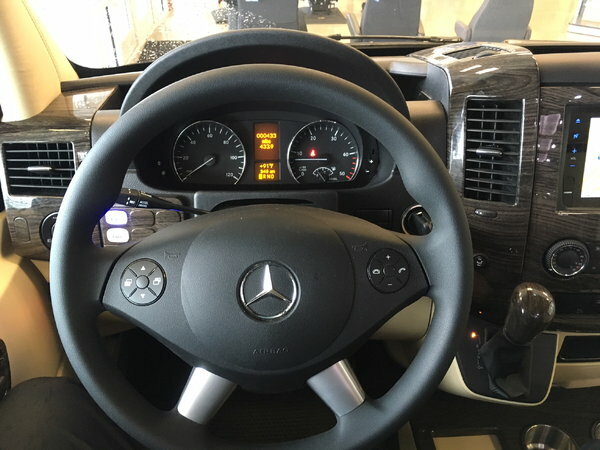 Devotion. 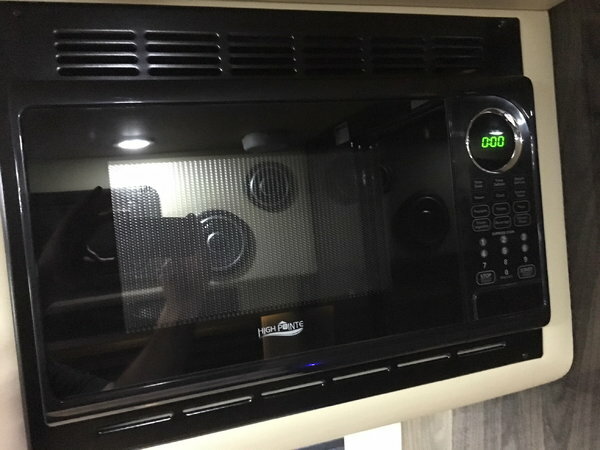 It can be to a cause, a goal, or to something that’s never been done before. 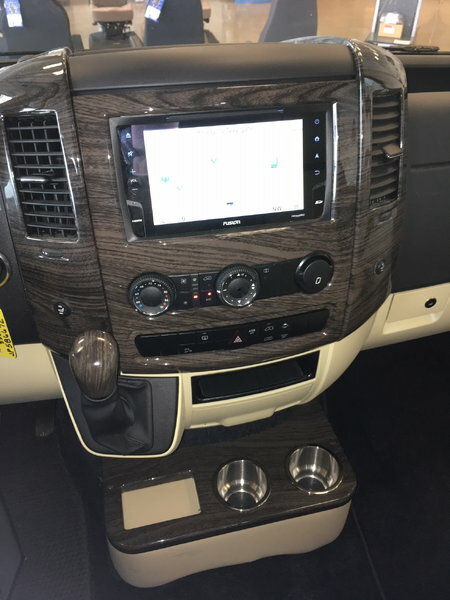 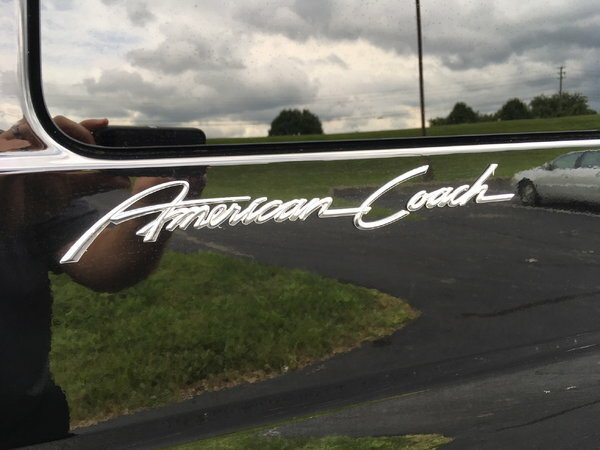 At American Coach, we remain devoted to the American Way, and that’s reflected in the all-new American Patriot Cruiser. 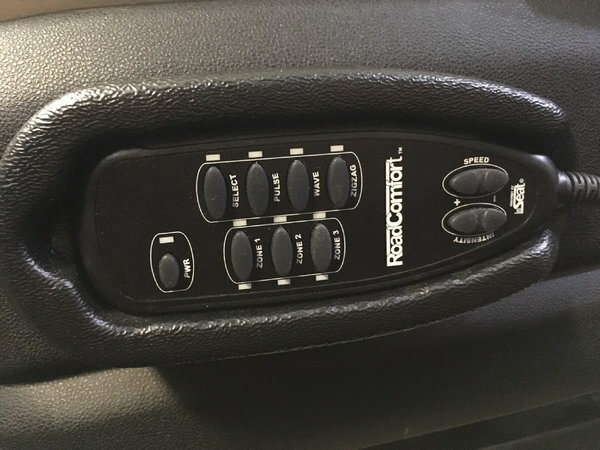 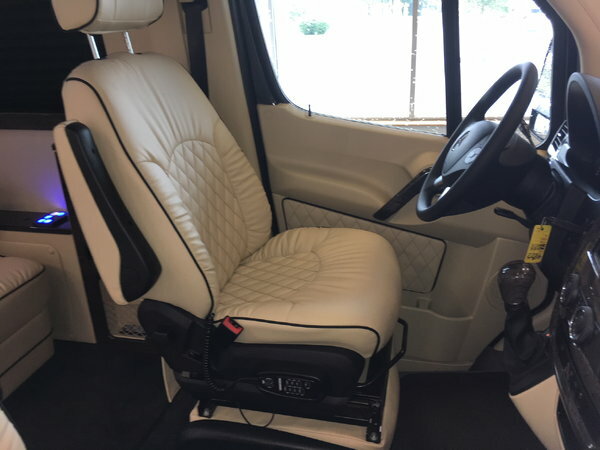 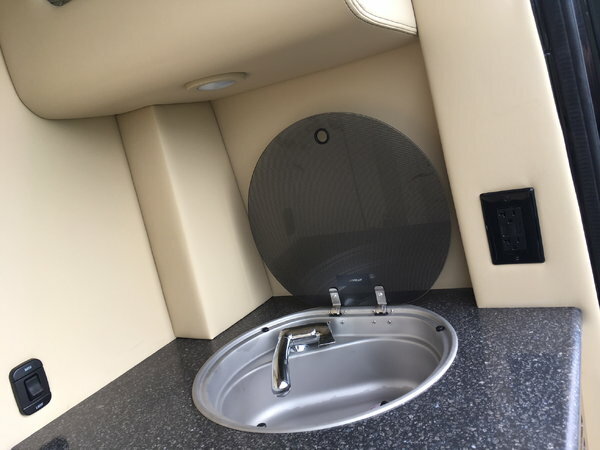 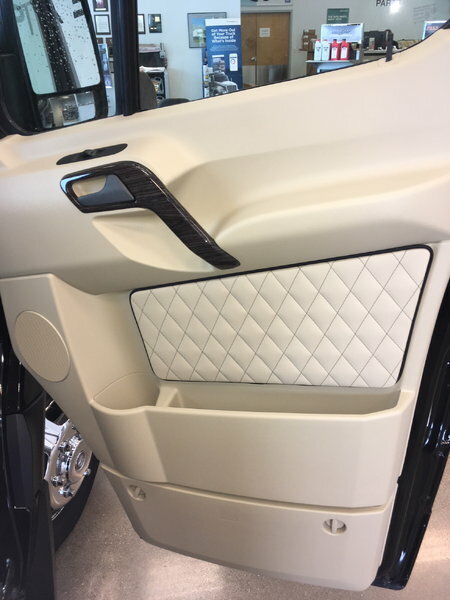 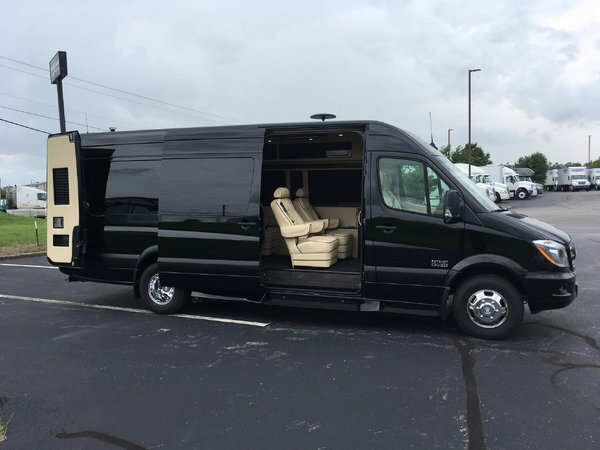 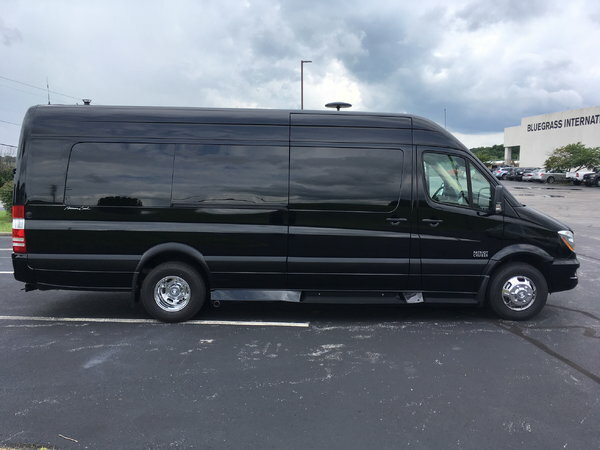 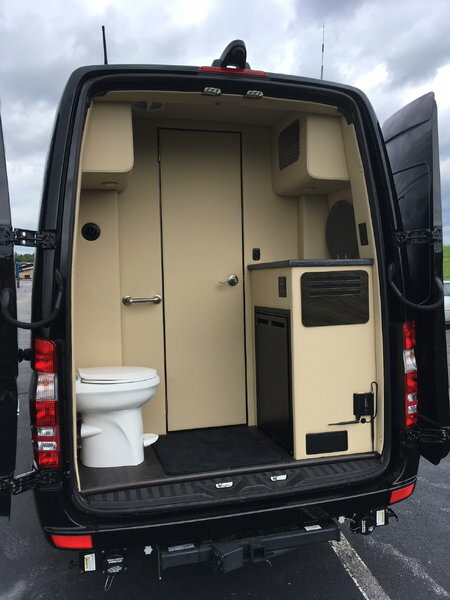 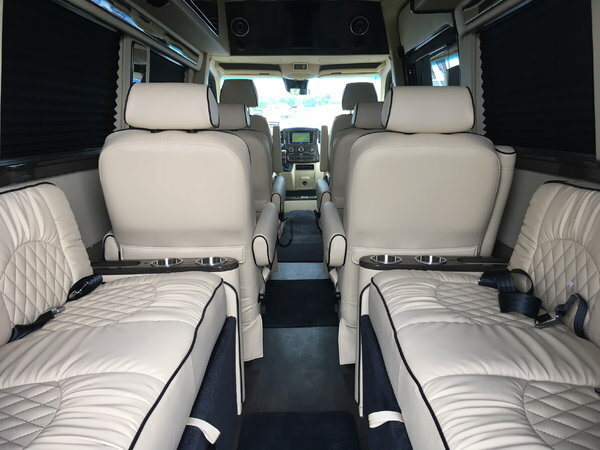 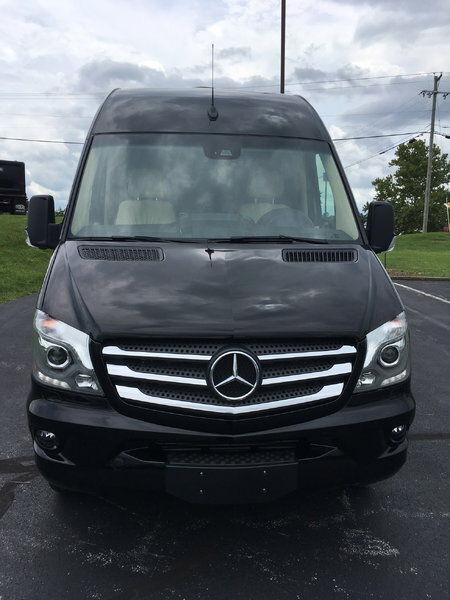 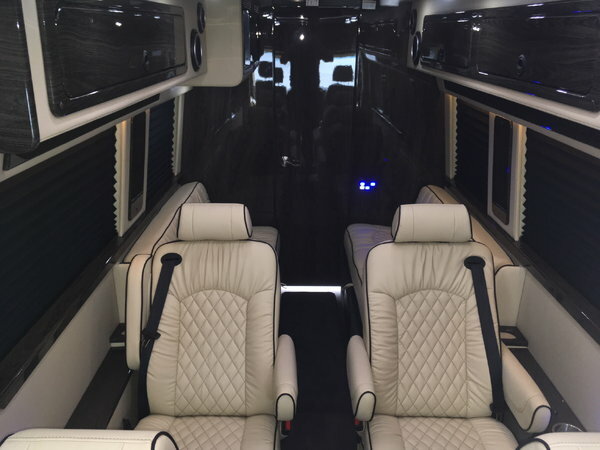 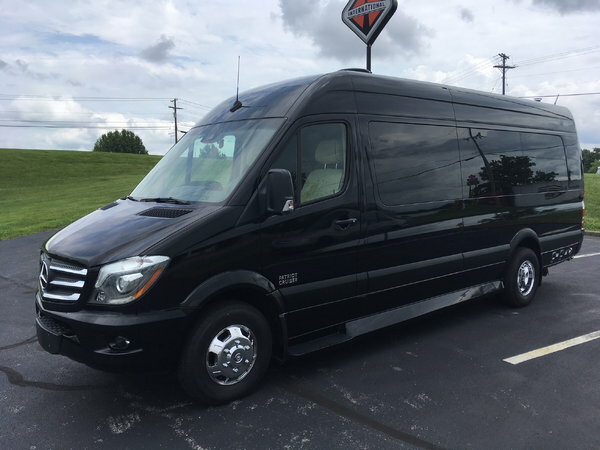 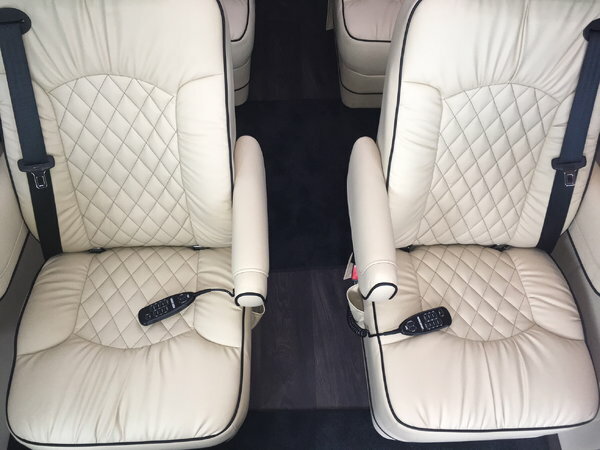 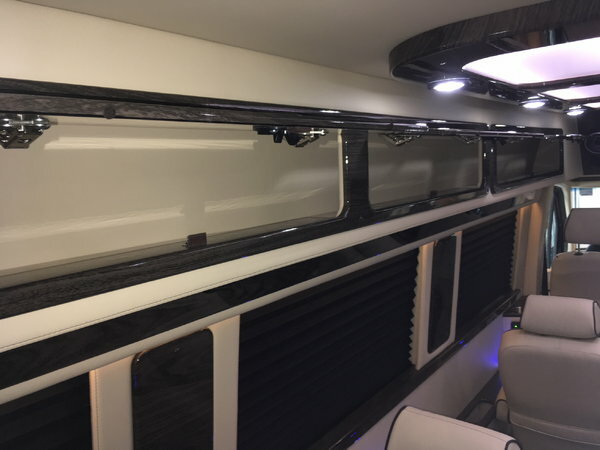 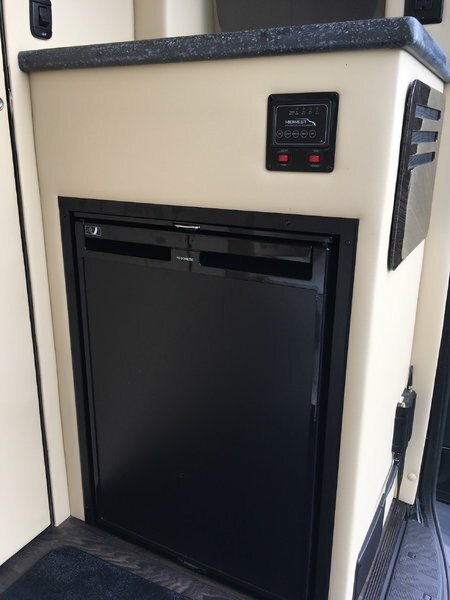 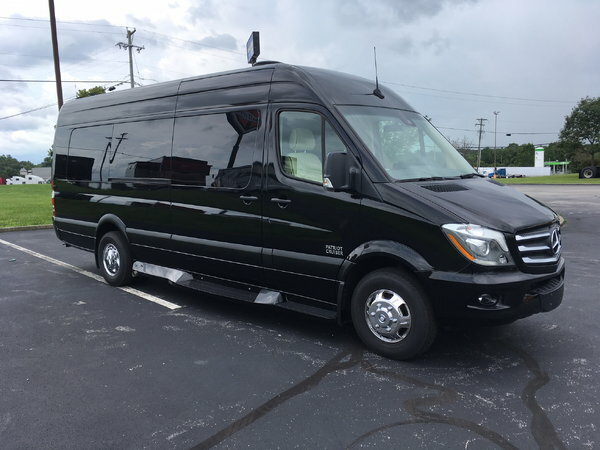 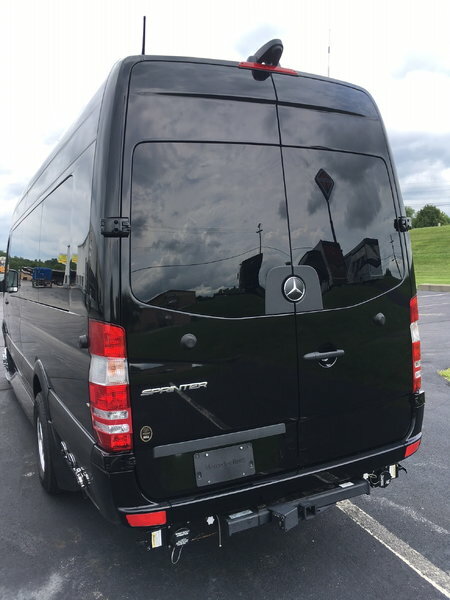 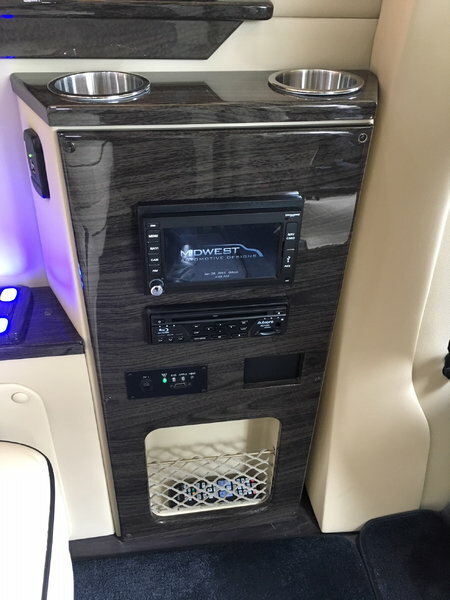 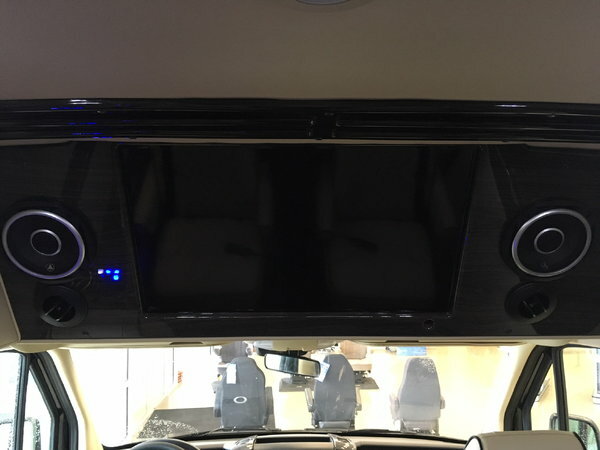 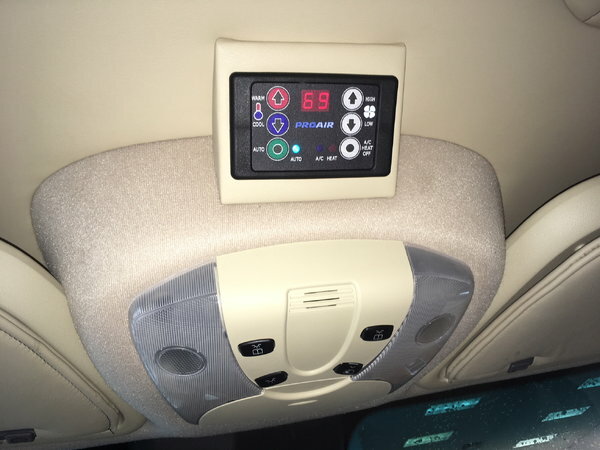 A Class B diesel RV built on a Mercedes-Benz Sprinter van chassis, this touring coach was crafted using sleek styling and innovative features to create a nimble floorplan tailored for elite travel experiences.